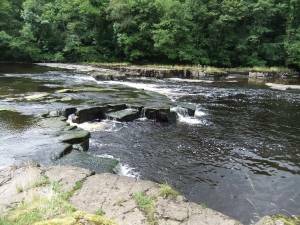 Location Teesdale. 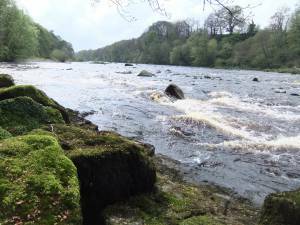 River Tees North Bank. 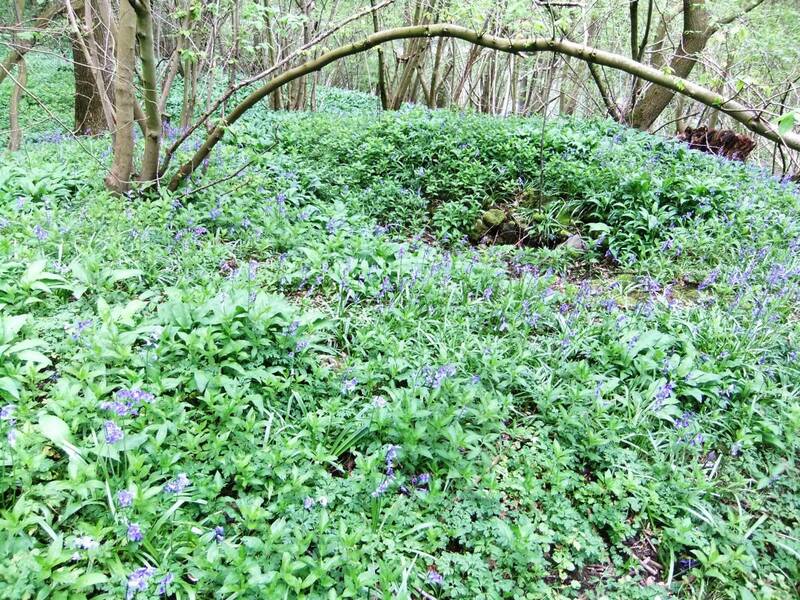 Stony Bank Wood. Geology Tufa Springs rising below marine shales or thin limestones of Namurian age. 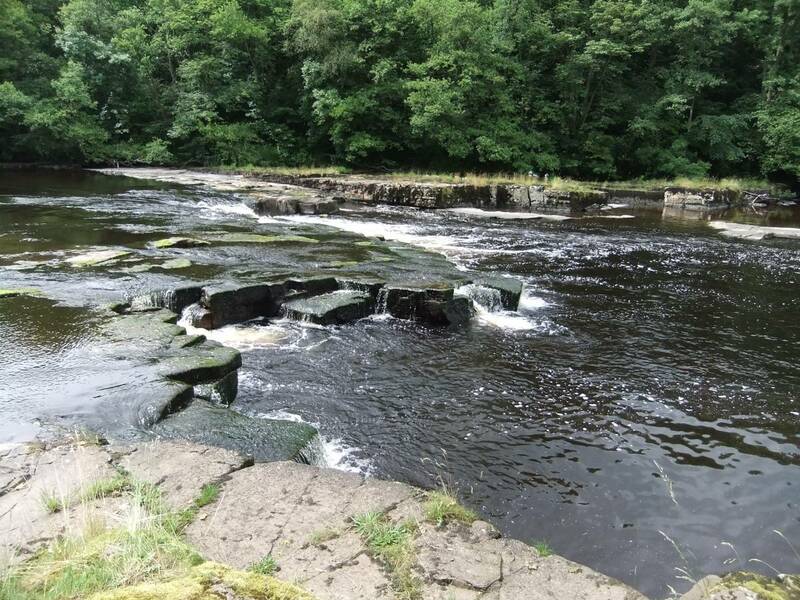 The spring seepages have formed thick tufa sheet deposits on and over the face of the sandstone outcrop.These tufa coated cliffs outcrop intermittently above the North Bank of the River Tees upstream of Winston Bridge. 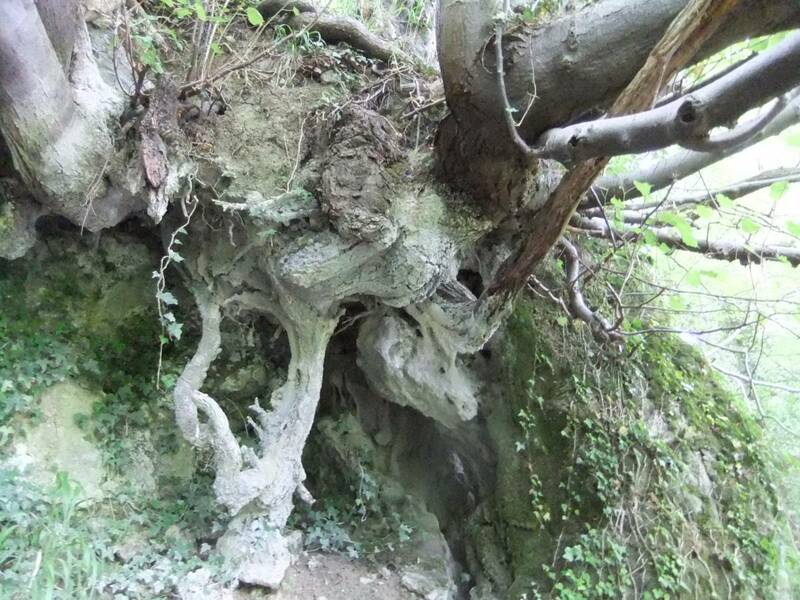 The Tilia cordata trees grow on the top edge and in the scree below these tufa covered cliffs in close association with old Quercus robur and Ulmus glabra coppice trees. 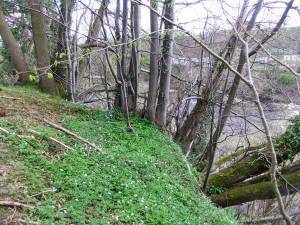 Ancient coppiced Alders with Paris quadrifolia, Caltha palustris and Carex pendula can be seen close to the tufa spring streams between the cliffs and the River. 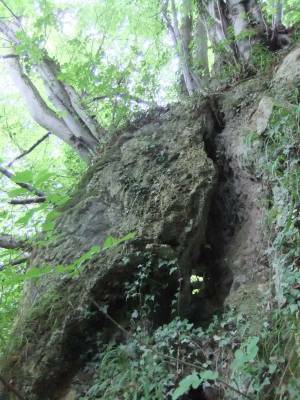 Record Name Mixed deciduous, species rich, woodland with native small leaved lime trees on cliffs with tufa springs. Record Description This is the first of a series of records which will place on record the existence of a substantial population of native lime trees of both small and large-leaved species (Tilia cordata and T. platyphyllos and natural hybrids of these species)on and below inaccessible cliffs at intervals on both banks of the River Tees downstream of Cotherstone to Winston Bridge, a distance of some eight miles. The Tilia trees grow as small clusters of usually less than 12 trees located at the top edge of the riverside cliffs and on the talus slopes below the cliffs. 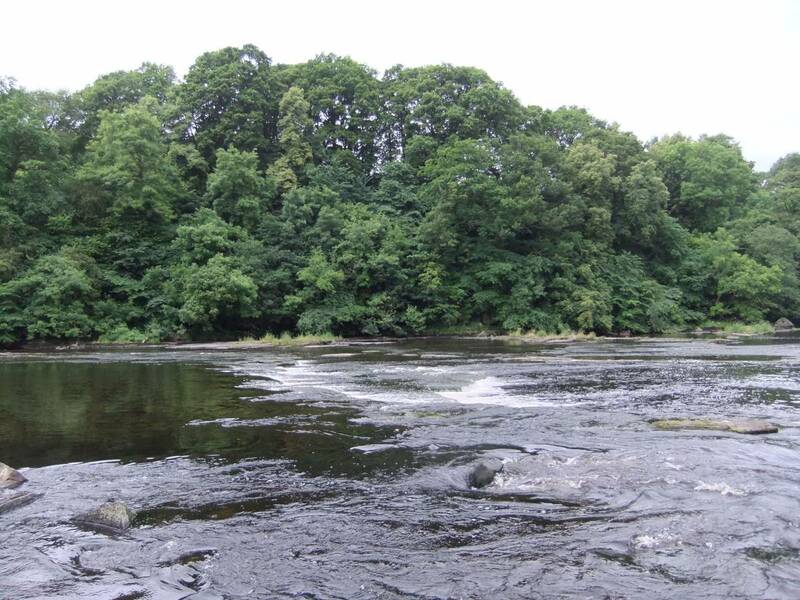 These records will commence with this record of Stony Bank Wood on the North Bank and continue with several further location-specific records of the fine woodlands which include native looking Tilia trees, on both North and South Banks of the Tees upstream of Winston Bridge and downstream of Ovington. In contrast to the Tilia trees of Lower Swaledale, which are predominantly Large-leaved Limes (T.platyphyllos) or hybrids, the majority of the Lime (Tilia) trees recorded to date on both banks of the River Tees are Small Leaved Limes (Tilia cordata). 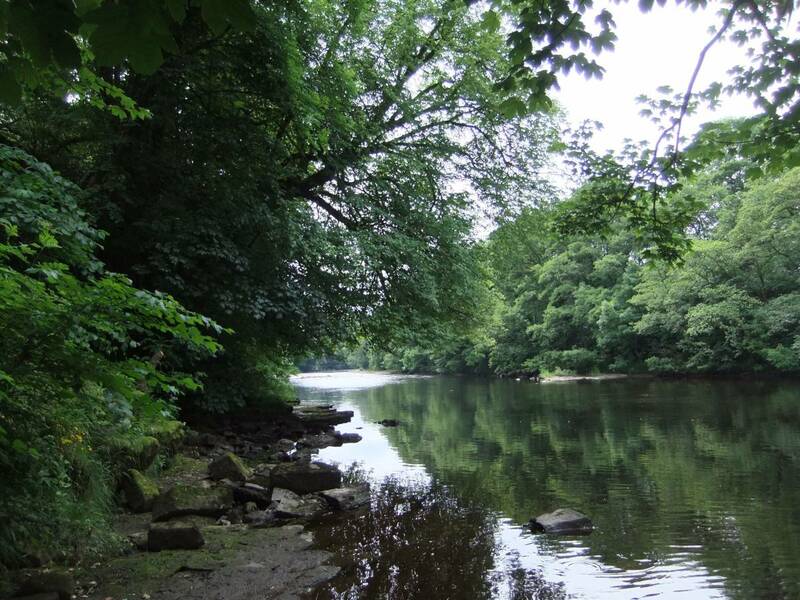 However a small cluster of five Large Leaved Lime (Tilia platyphyllos) trees have been recognised on the South Bank of the Tees, at the confluence of Fewster Gill Beck with the Tees. Just one Tilia platyphyllos tree has been recognised to date on the North Bank of the Tees, at Low Barn. 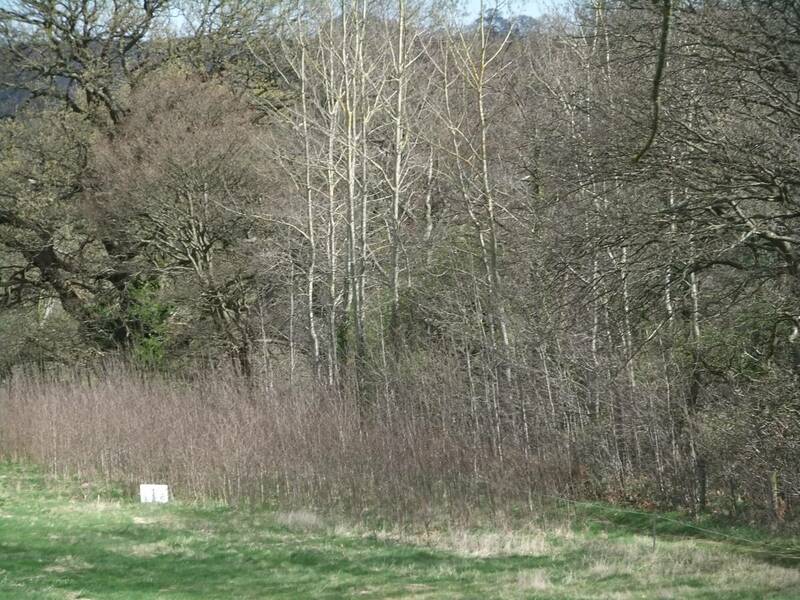 However this reconnaissance is work in progress and further trees are expected to be located. Species Small and large-leaved limes. Common / Notable Species Trees,shrubs and climbers Pedunculate or English oak*. 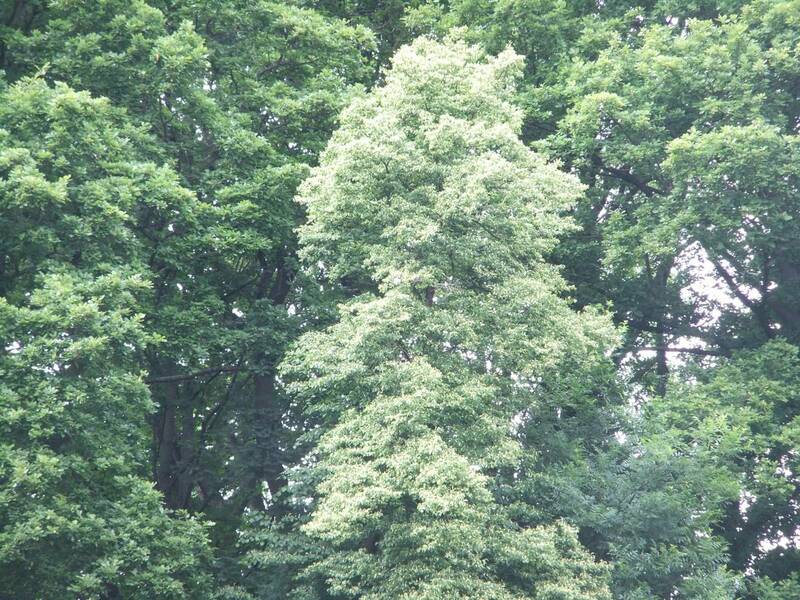 Small-leaved Lime (Tilia cordata, 12 trees). 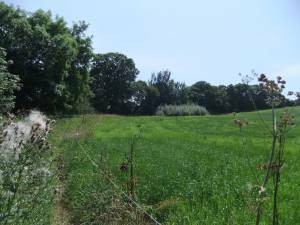 (Qu.robur). Wych elm* (Ulmus glabra). Ash*. (Fraxinus excelsior). Alder* (Alnus glutinosa). Aspen (Populus tremula). Holly (Ilex aquifolium). Hazel* (Corylus avellana). Gean or wild cherry (Prunus avium. Bird cherry (Prunus padus). Blackthorn (Prunus spinosa). 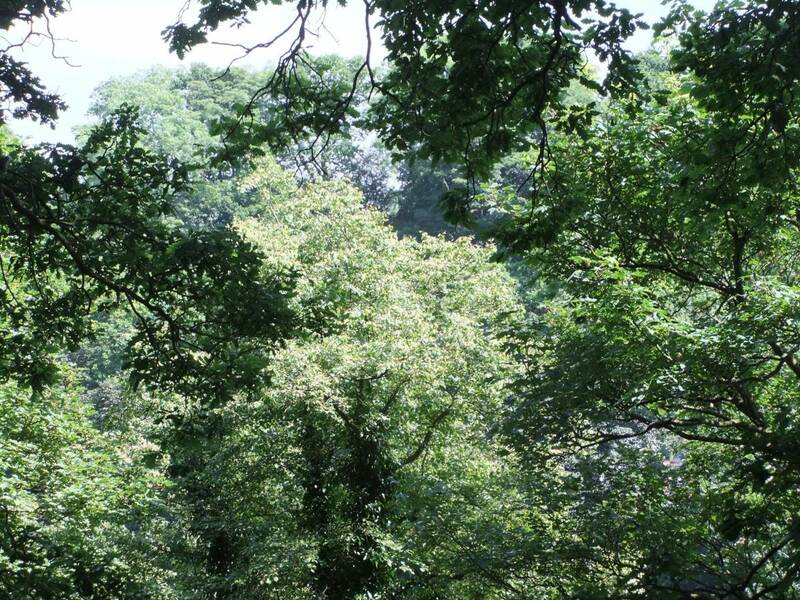 Hawthorn (Crataegus monogyna). Elder (Sambucus nigra). Guelder Rose (Viburnum opulus). Sycamore*. Honeysuckle (Lonicera periclymenum). Ivy (hedera helix) Sycamore*(Acer pseudoplatanus). Beech (Fagus sylvatica). 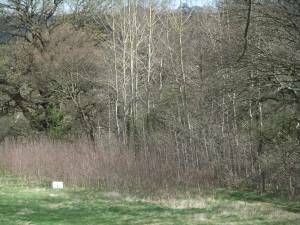 * Indicates old managed coppice trees. 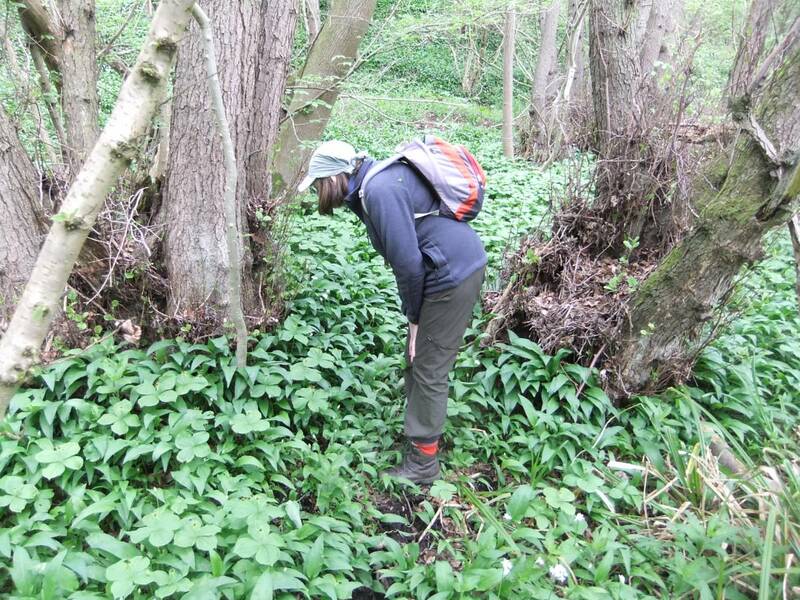 Ground flora (Selected, and rare) species: Dog's mercury (Mercurialis perenne) Enchanters nightshade (Circaea lutetiana) Wood anemone (Anemone nemoralis). 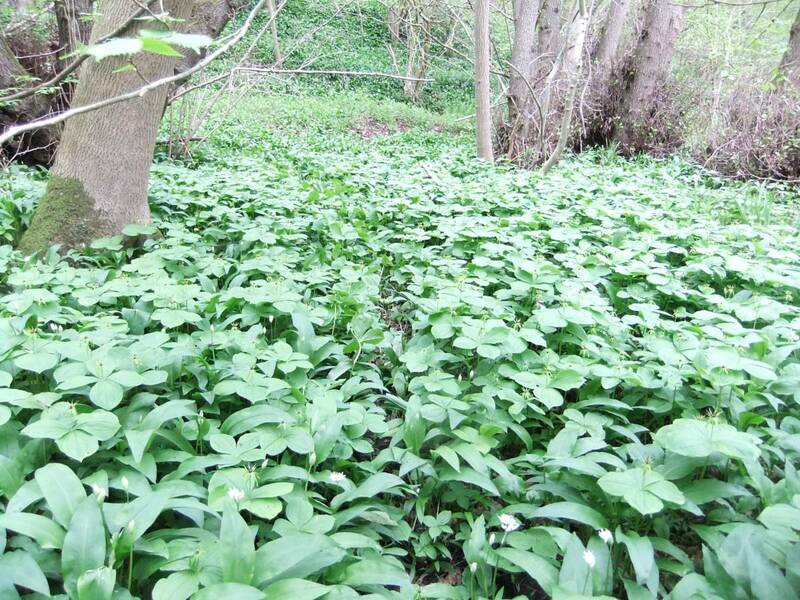 Ramsons or wild garlic (Allium ursinum). 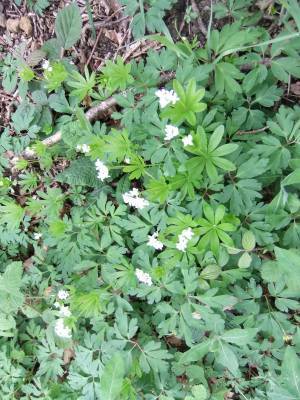 Sanicle. (Sanicula europaea) Herb paris. (Paris quadrifolia). Northern bedstraw (Galium boreale): on rocks in the river bed. 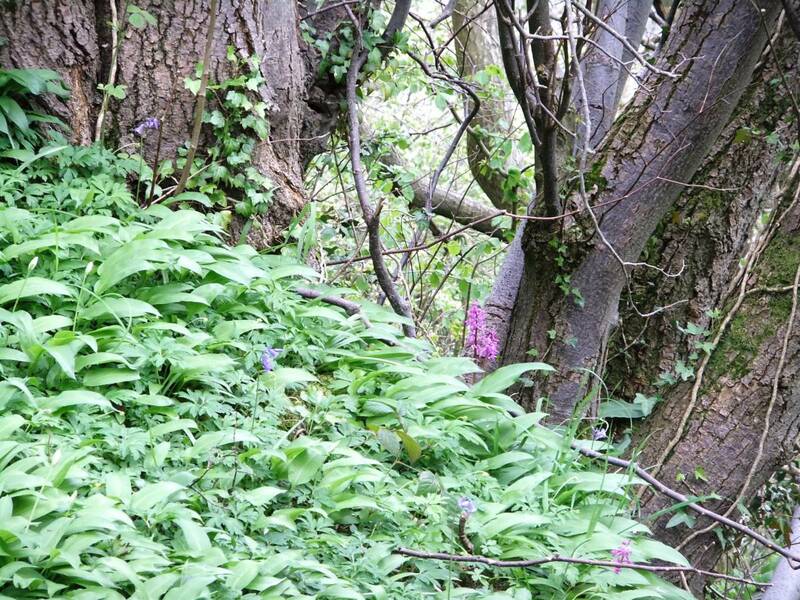 Early purple orchis (Orchis mascula). 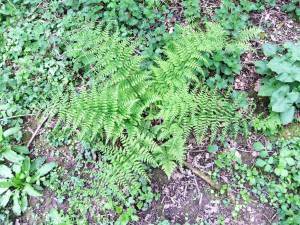 Broad Buckler Fern (Dryopteris dilitata). Harts Tongue Fern (Phylitis scolopendrium) . Polypody. 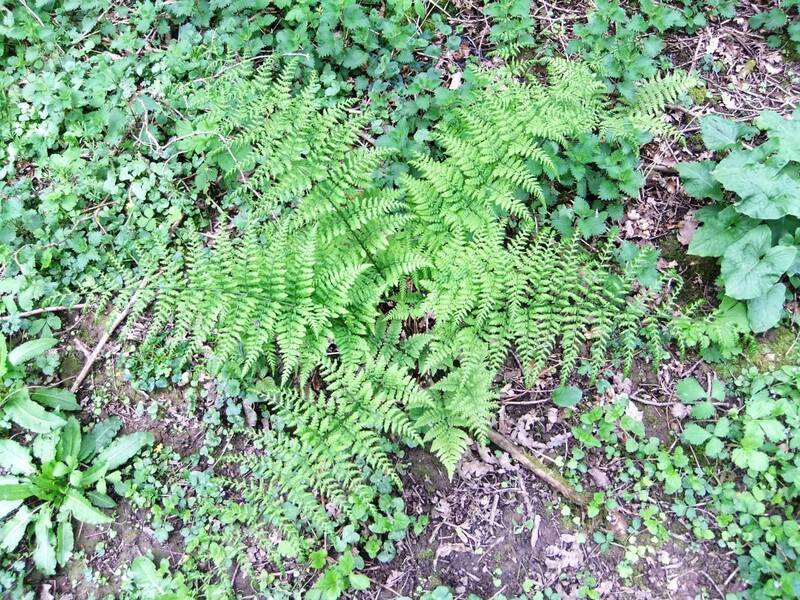 (Polypodium vulgare). Additional Notes The river scenery on the River Tees which is the largest of the NE Pennine Rivers, is second to none. Public footpaths which include the waymarked Teesdale Way, give access to both banks of the River. By the best of good fortune, considerable lengths of woodland exist on and below sheer cliffs which protect some very special areas of native woodland. 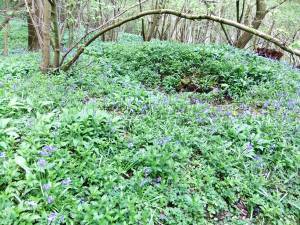 The inaccessible areas of these woodlands have survived largely unaltered by human extraction and planting. 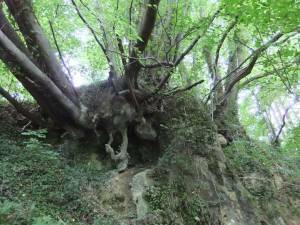 All the largest and oldest Tila trees are located on the top edge of sheer cliffs. 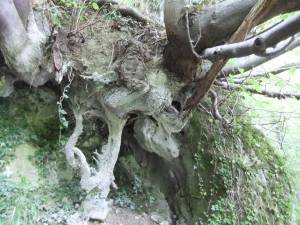 These special lime trees can live indefinitely and throw up new saplings from the roots when a stem of the tree falls away from the cliff. Small leaved limes do not reproduce from seed but characteristically produce long, self layering branches which can root where they touch the soil. Large-leaved limes do produce viable seed in favourable years, but few if any seedlings survive. Any seedlings which are produced being usually eaten by voles. Notwithstanding these difficulties with reproduction, it is evident that some reproduction has been possible in the past and most of the very large old lime trees grow today in company with a small cluster of lime trees of different age. Cloning is probable but seedling lime trees are short lived or non existent. 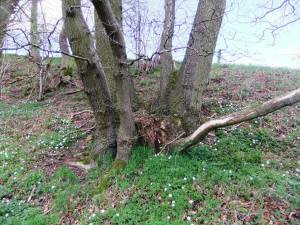 Lime trees which grow on the edge of the cliffs are multi-stemmed and the root boles of these wind coppiced trees attain great dimensions, being formed through time by the constant renewal of wind blown stems. However very frequently, the only evidence that a lime tree once existed on the cliff edge is the roothole in the cliff caused by recent tree fall and numbers of small shoots which have sprung from the damaged roots of the lost tree. 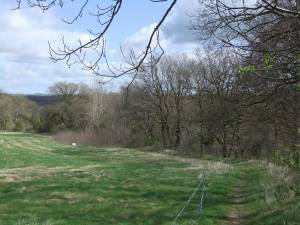 Almost all the lime trees which grow on the accessible steep slopes below the cliffs are coppiced and have been managed for useful timber in the past. 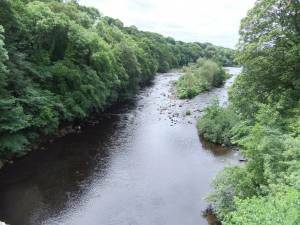 Image 1 Description River Tees and riverside woodland upstream from Winston Bridge. Image 3 Description Tilia cordata in flower. 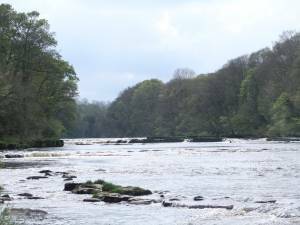 Image 5 Description View upstream from the Falls. Image 6 Description The Teesdale Way passes above Stony Bank Wood and through a strong copse of aspen trees with masses of root shoots, each could form a fresh replacement clone for the mature trees. Image 7 Description The aspen grove. Image 8 Description The aspens grow above the cliff edge which is home to very old oak coppice, holly, wych elm and small-leaved lime trees. 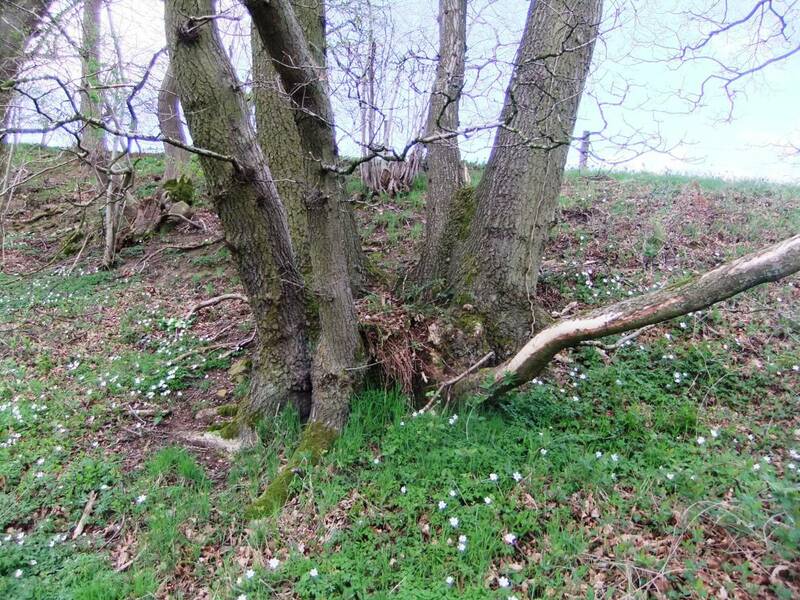 Image 9 Description Oak coppice with wood anemone in Stony Bank Wood. Image 10 Description Broad buckler fern. Image 11 Description Hazel coppice. Image 12 Description I think that there is an interesting plant here. 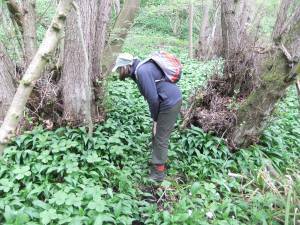 Image 13 Description A very large colony of Herb paris with ancient alder coppice by the tufa springs. 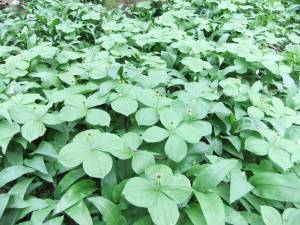 Image 14 Description Herb paris, a scarce and interesting flower found only in pristine ancient woodland. 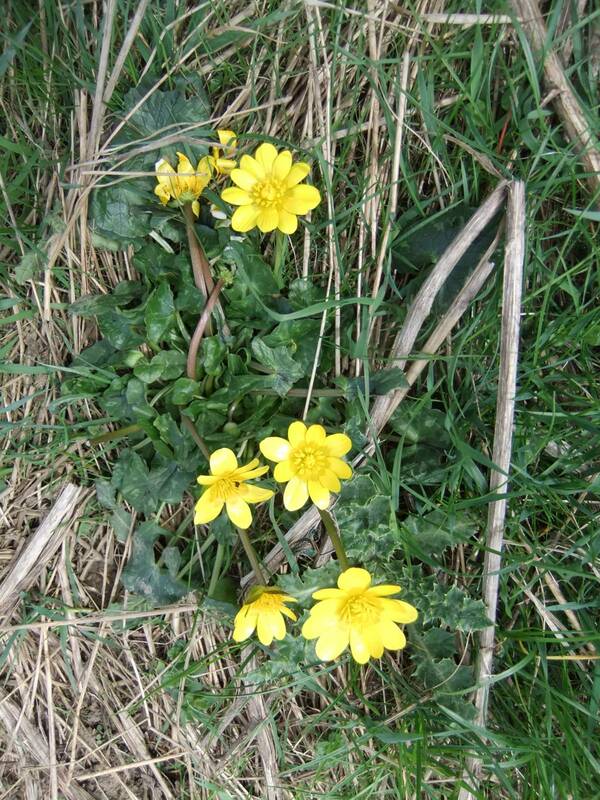 Image 16 Description Lesser celandine. 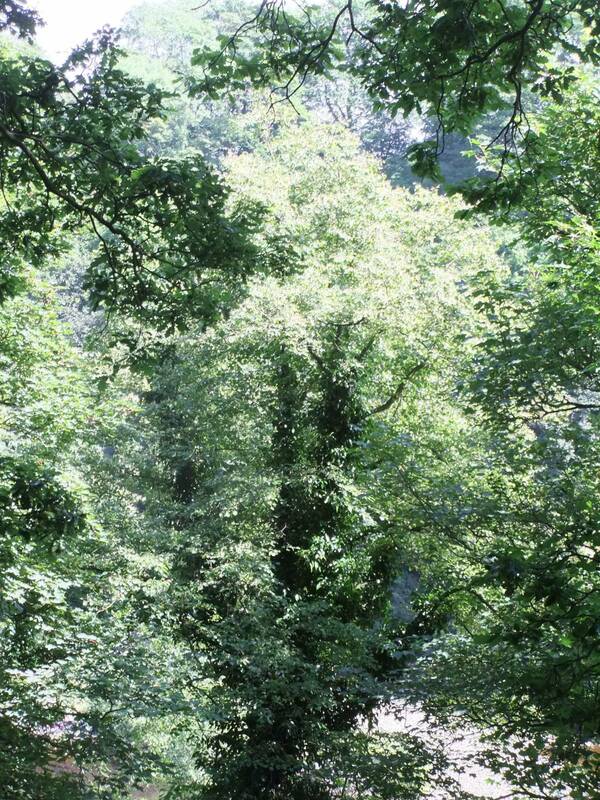 Image 17 Description This self coppiced Small-leaved Lime tree has, together with native Pedunculate Oak colonised the whole of a 10m length of cliff edge. 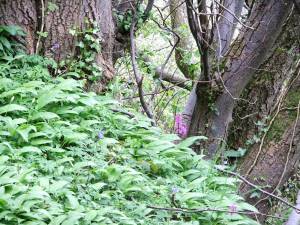 Image 18 Description Early purple orchis in flower at the base of the Lime tree on the cliff edge with wild garlic and blue bells. Image 20 Description Small leaved lime (Tilia cordata) tree, very conspicuous when in flower. 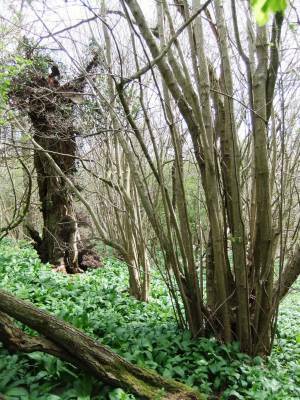 This tree is located in woodland below the cliff close to the river bank. Image 22 Description The Smallleaved limes grow at the top of the cliff. Their roots having first destabilised the sandstone of the cliff the mature trunks of the lime tree frequently fall away. New shoots spring from the broken roots. Image 23 Description The roots are themselves coated with tufa. 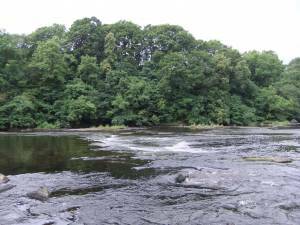 Image 25 Description River Tees and Stony Bank Wood seen from the Falls. Image 26 Description The Falls.